Words in the Arabic-speaking world are powerful and effective weapons. 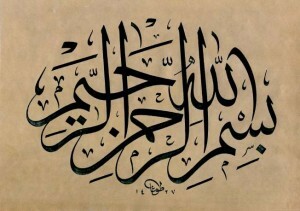 While the Qur’an is the ultimate and unique masterpiece of the Arabic Language, Arabic poetry has been a highly influential force in Arab society and has been regarded as the Diwan ul-Arab: a literary heritage of Arab life collected by and recorded in the memories of generations of tribal poets. In Pre-Islamic Arabia, poets were revered and deemed to be gifted with insight. Unlike it is claimed in the English adage: Sticks and stones may break my bones, but names will never hurt me, Arabs believed that a poet’s words held special powers. When Muhammad (pbuh) began to teach the message of Islam: there is no god except Allah, and spread the news of his own role as a prophet and messenger, people reacted with strong opposition to both the content and impact of that message on their way of life. Tensions frequently surfaced when converts to Islam challenged the sacred norms established by earlier poetry and the mushrikun (polytheists) often entered the mosque and spewed forth their objections before The Prophet (pbuh), whose words and example threatened both the structure of their society and the foundation of their wealth. As a result of the enmities that arose during the early years of the Muslim community, The Prophet Muhammad (pbuh) requested a minbar ( a raised platform in the front area of a mosque) be built right next to his own minbar in the Masjid-al-Haram in Mecca for his companion and eloquent poet, Hasan bin Thabit. It was in that very minbar that Hasan, also known as The Prophet’s Poet, often rose to the occasion in poetic verse in response to the threats and hostilities of the enemies. During the transitional years of the pre-Islamic jahiliyyah (period of ignorance) and the Islamic period, the revelation of the Qur’an to Muhammad (pbuh) created a division that led to doctrinal schisms and personal rivalries and an outward life laden with hardship and affliction. But the truth of Muhammad’s (pbuh) message and the guidance he brought by the Way of Islam transcended then and continues to transcend all divisions and leads us back, beyond words and weapons, to the recognition of our Lord, the One True Reality. 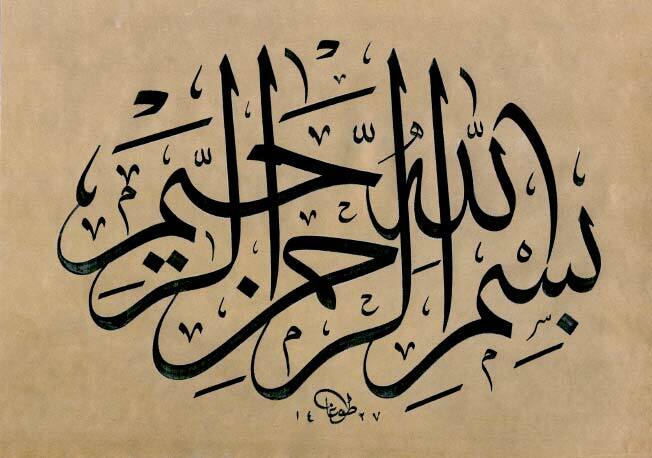 Everything other than Allah is batil (false).